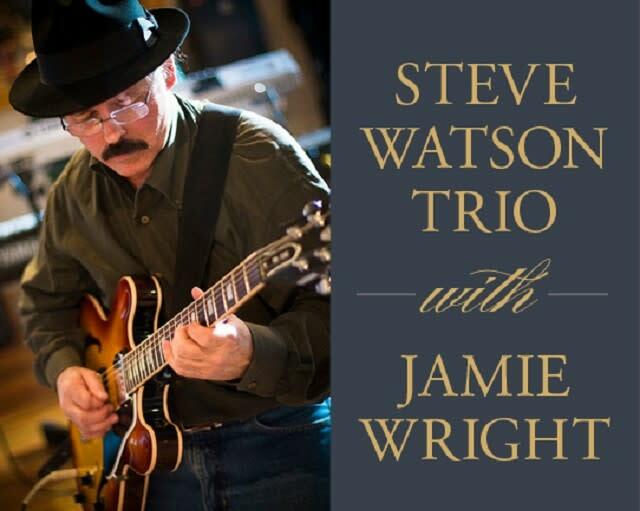 Pretty tough to find a better jazz guitarist anywhere than Greenville native, Steve Watson! Steve’s hip caused him to miss his slot in the Heritage Green Music Fall Season--thanks to his former student, Matt Dingledine, the show went on but, now, hip replaced--yeah, he’s hip again!--his trio, with Greg Alewine on base, Brendan Williamson on piano, with vocals by Jamey Wright will fill the Carolina Music Museum with jazz from the great American Songbook on Friday night, April 26 at 7:30. There was standing room only in the fall so get your tickets now ‘cause the 80 seats went quickly! So, call 864-520-8807 and reserve your seats now! $15 for adults, $5 for students! Sure, there’ll be beer, wine, popcorn and America’s music, Jazz!